Sometimes I’m surprised by my own record collection. 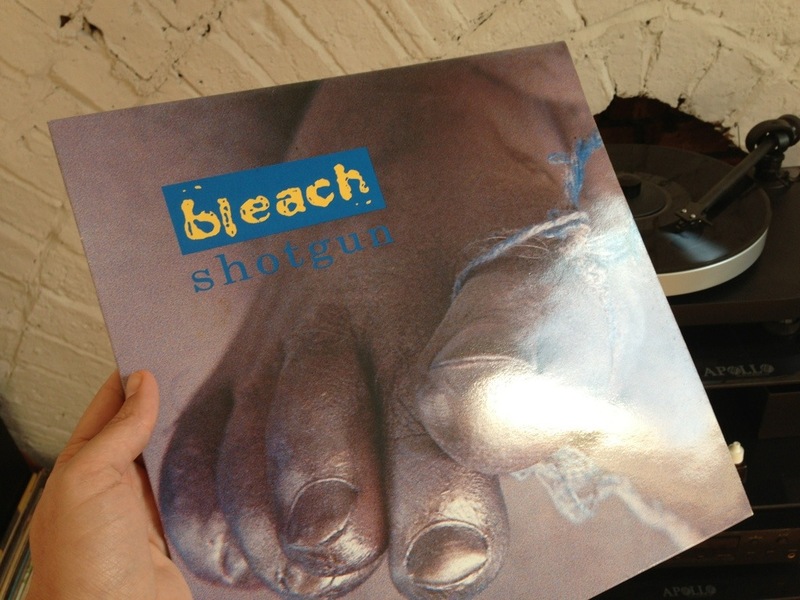 I just came across this 12″ ‘Shotgun’ by Bleach. I don’t remember buying it and have no recollection of the music itself. It’s rather good, in my favoured genre of fuzzy guitar and female vocal but with a real edge. It dates from 1991 but they don’t seem to have lasted long. I wonder what else I’ve got that I’ve forgotten?